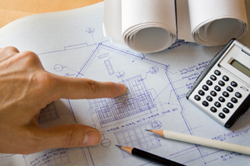 Thinking of refurbishing your home or taking up a career as a property developer? Acorn Building Solutions are qualified and experienced in all elements of property refurbishment providing competitive prices and excellent service across Plymouth, Devon and the surrounding areas. Acorn Building Solutions consists of a team of highly skilled tradesman covering all elements of any job from bricklayers and roofers to painters, decorators and interior design consultants. No job is too big or small for Acorn Building Solutions, from painting and decorating within domestic properties to full insulation and roofing on a larger commercial scale. Acorn Building Solutions will project manage all elements of your refurbishment from design and planning including regulation checks and inspection, building your extension with the aim to cause as little disruption to your daily lives as possible, through to the finishing interior design providing a result you are completely satisfied with and within the set budget agreed. 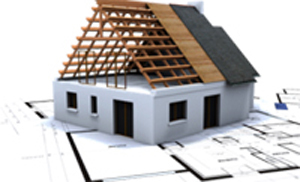 Acorn Building Solutions will liaise with you to ensure the design or your refurbishment meets your requirements. Acorn Building solutions are willing to answer any questions you may have about refurbishing your property and are happy to provide a free non-committal quote for your needs. We are also willing to work to your budget, you tell us how much you want to spend and we can provide for that amount. Acorn Building Solutions also provide an excellent staged payment method for large projects, requiring only 50% to start the refurbishment, a further 25% at midpoint construction and the remaining 25% on completion. 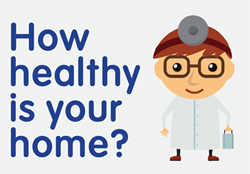 There are many reasons as to why you may need our help to refurbish your property. Purchasing a property that is dated and in need of major refurbishment could be due to budgeting or with the view to make a profit by refurbishing and selling at a higher price, whatever the reason Acorn Property can help you visualise your properties potential. 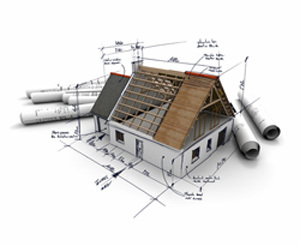 For refurbishments involving major structural change an application for planning permission may need to be required. 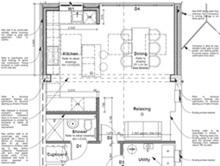 New laws in place at present state that planning permission is not required if the proposed project is to be a single storey and not more than 50% of your rear garden. 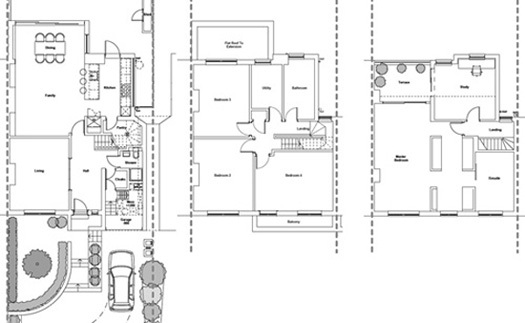 If this is not the case then Following submission for approval we apply for planning permission. When seeking a dated property in order to refurbish either to be a family home or to sell on at a profit Acorn Building Solutions recommend you do your homework. It is essential that you perform your own market research. Arrange viewings of similar properties and document the asking prices and the duration they were on the market before selling. Unlike common TV programmes property deals are not easy to find. Typically you should be looking towards achieving a 20% profit margin which can allow for unforeseen problems that might occur. Make sure you contact all the local agents and inform them of what you are looking for and make sure they add you to their mailing list, if they suggest a property that does not meet your requirements be sure to explain why so they can try to find a better suggestion next time. Once you have found your ideal property to refurbish act quickly, there are lots of people who have taken to property development and if you hesitate another person will snap up the bargain. If you are planning on making a career of property refurbishment then be sure to say thank you to the agent who found the property for you. Estate agents are not permitted to accept finder’s fees, but a nice bottle of wine as a thank you might ensure any other bargain property details come your way. 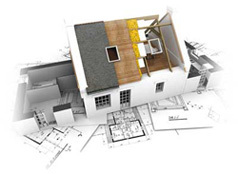 When it comes to funding a property in need of refurbishment or one that is inhabitable you may struggle to find a mortgage provider willing to lend to you, in this instance you may have to buy with cash or by using a bridging loan until a mortgage provider will lend to you or you sell the property. If you do secure a mortgage then make sure there are no early repayment charges within the mortgage contract if you are planning on selling the property once refurbished. Acorn Building solutions are willing to answer any questions you may have about refurbishing your property and are happy to provide a free non-committal quote for your needs. We are also willing to work to your budget, you tell us how much you want to spend and we can provide for that amount.